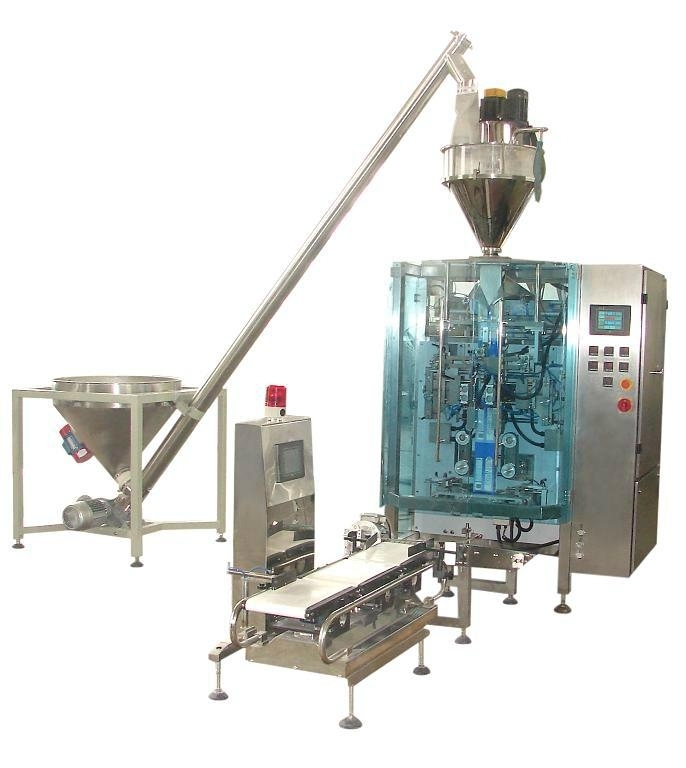 The machine is suit for semiautomatic weighting and apckaging for large weight granule type of materail. It is widely used on .feedstuff fertilizer chemical raw material Sugar Processing industry . The hight of the conveyor base support can be adjust according to bag fhight . much eacy for bag sewing . The bag size ,and traget weight and be easy adjust between the machine weighting range .